Looking to custom design your deck or outdoor living area? Designing an outdoor area is different than designing your indoor area. Unlike your indoor area, your outdoor area has no boundaries. Sometimes that wide open space can be a little overwhelming. If you are shopping with us, we offer free design services. From designing the layout of your outdoor area to using new pillows to spruce up your existing look, we’re glad to help. 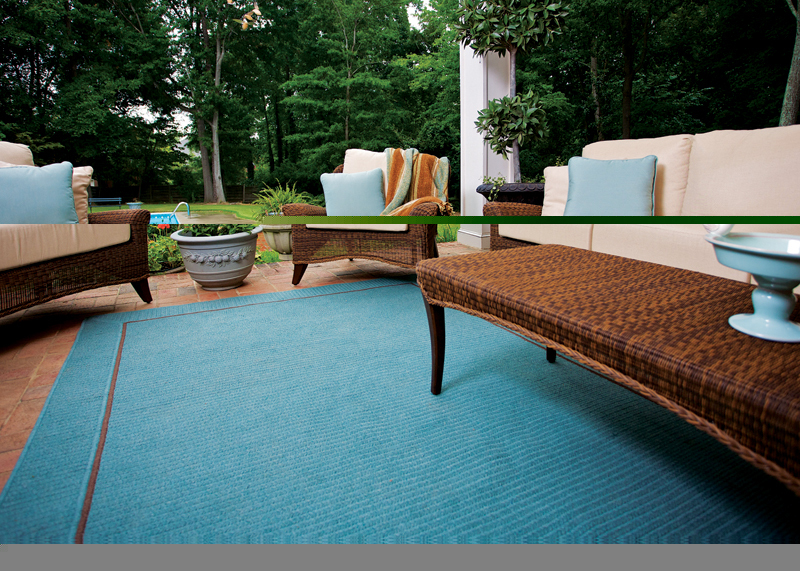 Stop by our showroom for ideas and discover the world of choices available to you as you design your outdoor room. We have hot tubs, swim spas, awnings, bbq grills, rugs, outdoor furniture and much more to help you with your outdoor home improvements. Color Samples of your flooring, exterior walls, etc. You are welcome to call ahead for an appointment. We are always willing to work with your contractor or designer as well.